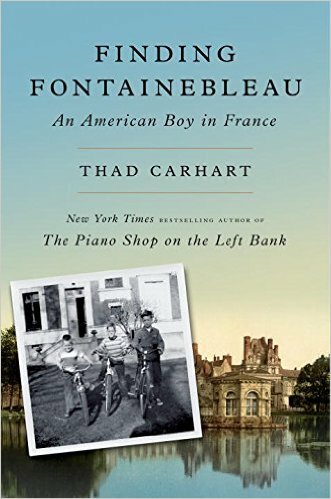 FINDING FONTAINEBLEAU recounts the adventures of Carhart and his family—his NATO officer father, his mother, four siblings, and their dog—in the provincial town of Fontainebleau, France, in the 1950s. Dominating life in the town is the beautiful Château of Fontainebleau. Begun in 1137, fifty years before the Louvre and more than five hundred before Versailles, the Château was a home for Marie-Antoinette, François I, and the two Napoleons, among others, all of whom added to its splendors without appreciably destroying the work of their predecessors. 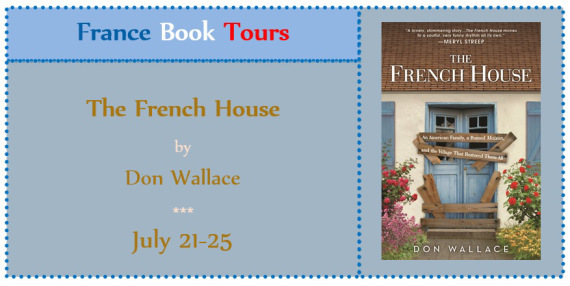 With characteristic warmth and humor, Carhart takes readers along as he and his family experience the pleasures and particularities of French life: learning the codes and rules of a French classroom where wine bottles dispense ink, camping in Italy and Spain, tasting fresh baguettes. 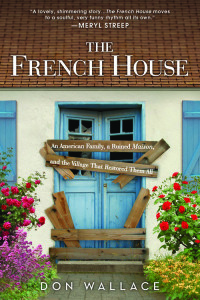 Readers see post-war life in France as never before, from the parks and museums of Paris (much less crowded in the 1950s, when you could walk through completely empty galleries in the Louvre) to the quieter joys of a town like Fontainebleau, where everyday citizens have lived on the edges of history since the 12thcentury and continue to care for their lieux de mémoire—places of memory. This book was the perfect mixture of memoir and history text, and it took me little time at all to read it through. When I got to the end, I wished it was longer, so that I could spend more time there, and learn more of the history. 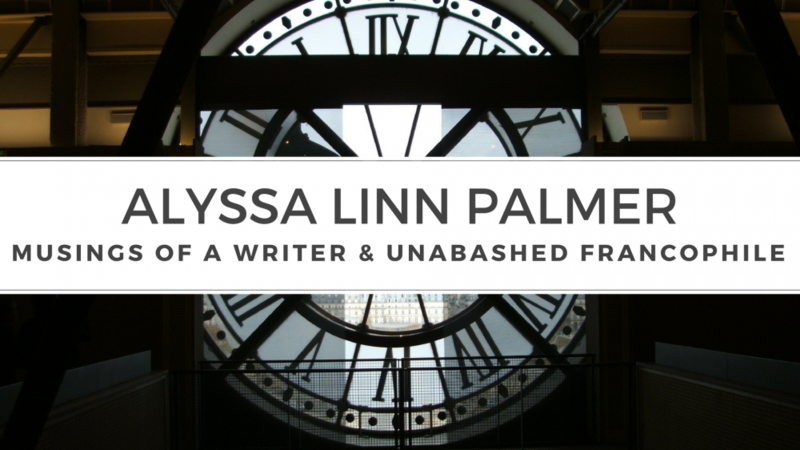 But most of all, I was delighted to learn about the everyday French life of the time. Most amusing were the surprising contortions of the parents of his schoolmates when students were expected to have a glass of milk daily, and for reasons political, all his French schoolmates produced doctor’s letters stating that they were not to have any milk. But Thad, being unknowing, drinks his milk without complaint. At least, until he realizes what’s happened, and his parents somehow have to get him a letter also. That was one of the quirkiest bits in the book, I found. Other little details surprised me, such as the taking of inventory, and that a house that had fixtures (stove, toilets, some furniture, etc.) was considered fully furnished, and that there were houses with nearly nothing that would be considered unfurnished. Far different from my rental experiences here in Canada, where an unfurnished apartment is still expected to come provided with a stove, fridge, a proper bathroom, and quite possibly window coverings. And the history… oh the history. I really wanted to be there in Fontainbleau, seeing the old theatre as it was, wandering in under the eaves, seeing the workshops for the workers, and watching the restoration. I have been to Versailles, and found it immense (and tourist-filled, uncomfortably so), but Fontainbleau sounds much more intimate by comparison. I have not yet been there, but I know that it will be on my list of places to visit when I next travel to Europe. I will not miss it. And I thank Mr Carhart for introducing me to its fascinating history.